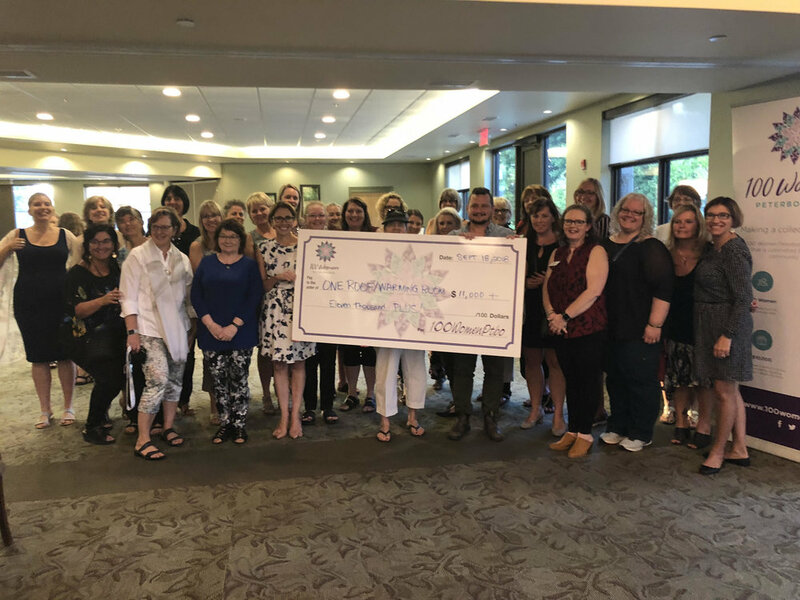 The recently launched 100 Women Peterborough group has announced it raised more than $11,000 in under one hour for The Warming Room/One Roof at their meeting on Tuesday, September 18th. 100 Women Peterborough now boasts 157 members that contribute to different organizations on a quarterly basis. The collective donations are able to impact an organization significantly as The Warming Room noted when they received the contribution to assist with programming in Peterborough. Members commit to donate $100 at each of the four events hosted throughout the year. The aim is to help women learn about the multitude of different causes in the community, help people in need and join other like-minded women to empower and multiply the impact of their contributions. "Peterborough is a beautiful, diverse city—it is inspiring to be in a room with people who believe together we can make a difference, together we can create a more compassionate, more loving community,” says Christian Harvey, who presented on behalf of The Warming Room at the meeting. “We are so grateful to 100 Women Peterborough for uniting with us to work toward such a vision." 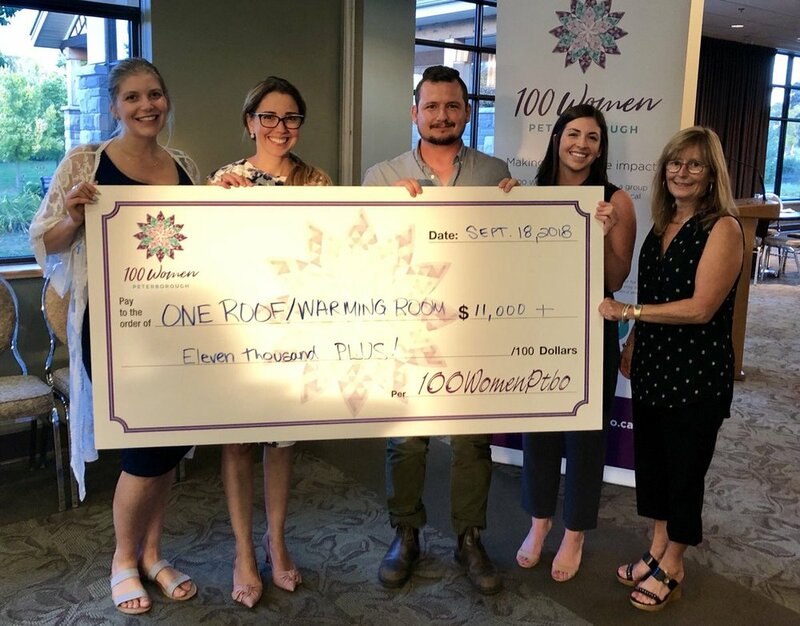 "It was incredible to see how quickly we were able to impact The Warming Room with even more members than the last meeting," says 100 Women Peterborough co-founder Rose Terry. "We are so grateful for the people in our community that continue to spread the word." Women that are interested in joining the group are encouraged to reach out via the website here.